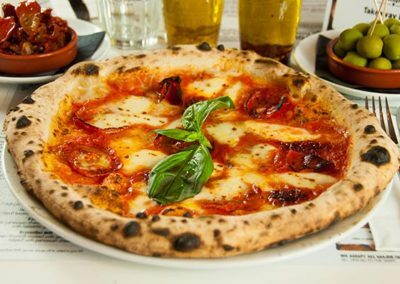 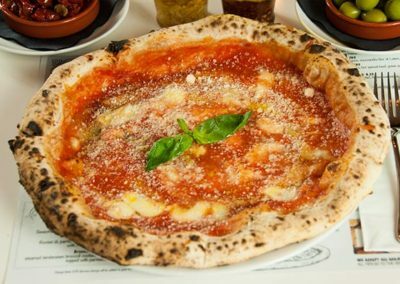 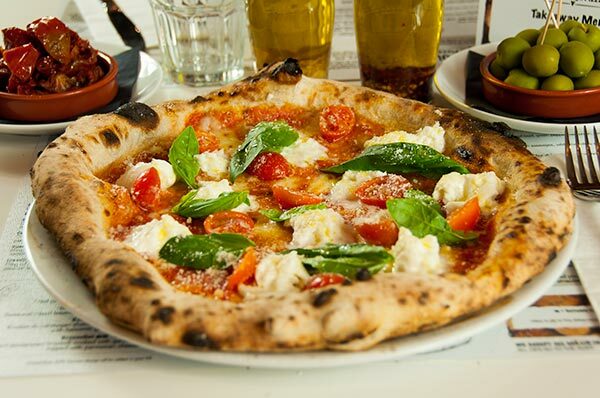 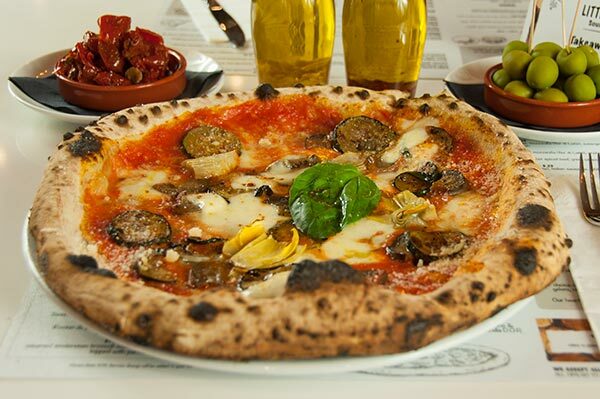 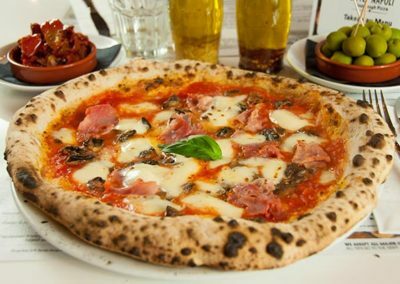 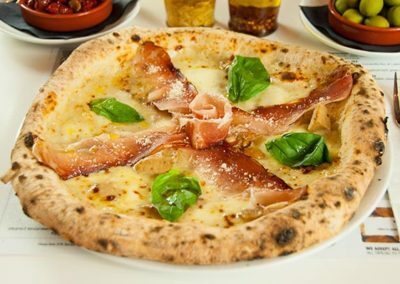 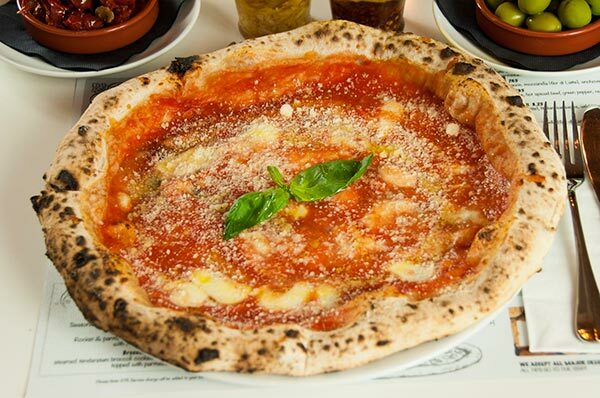 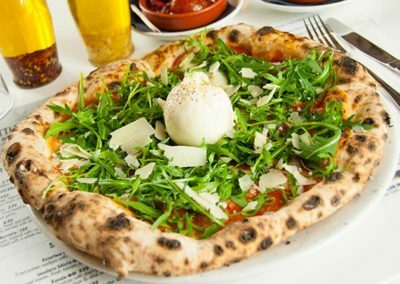 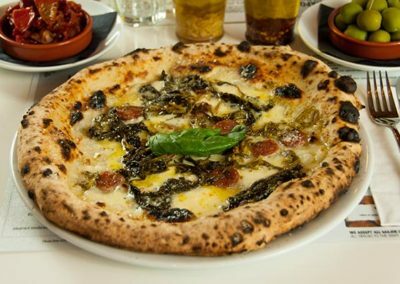 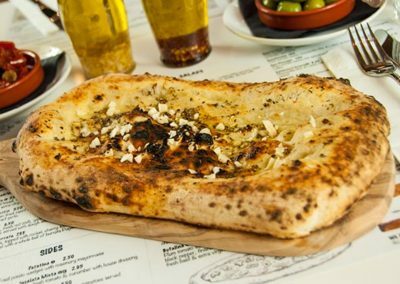 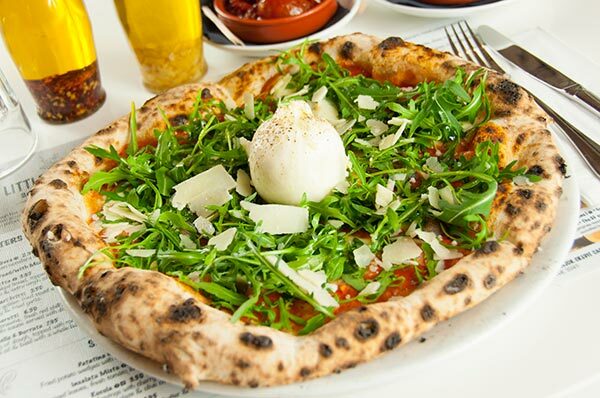 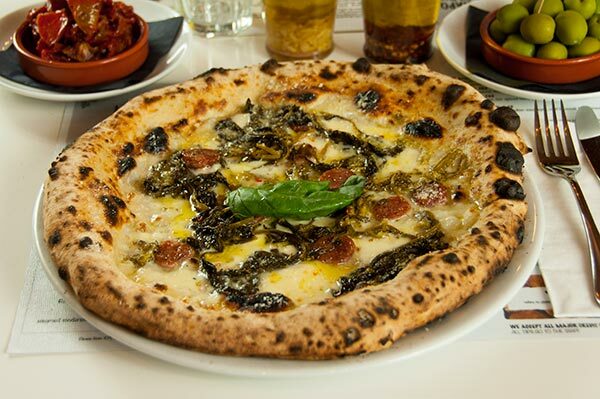 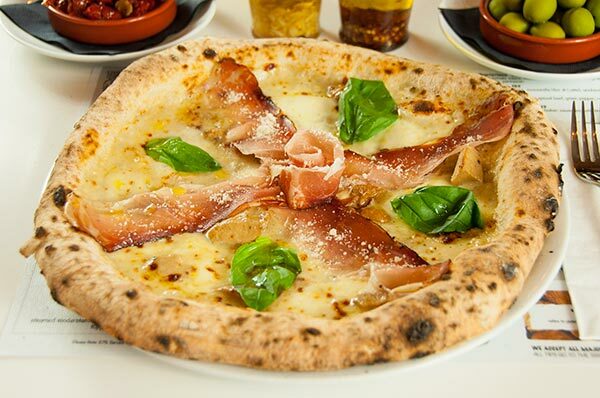 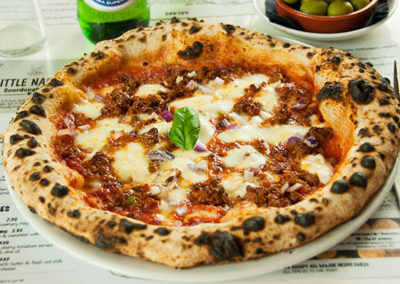 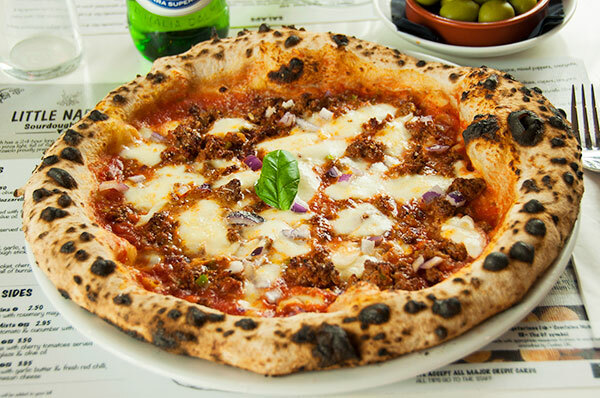 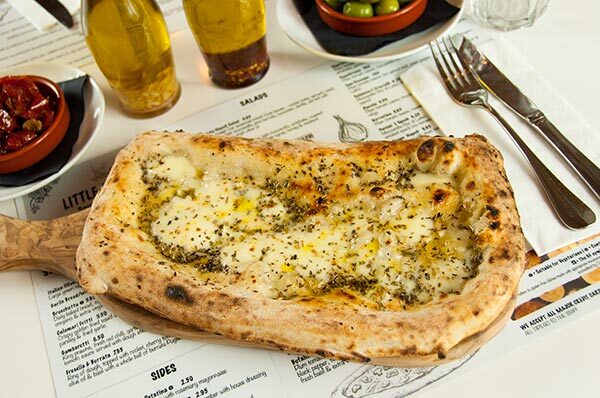 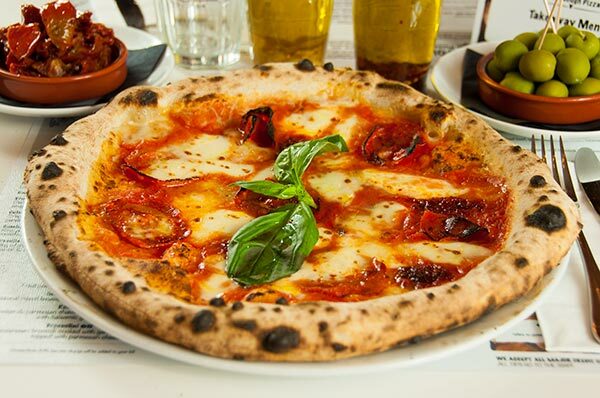 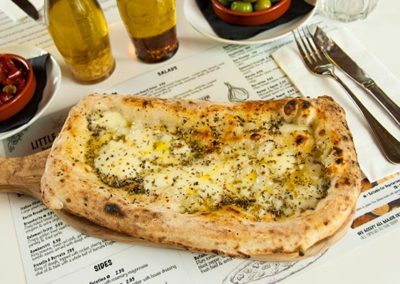 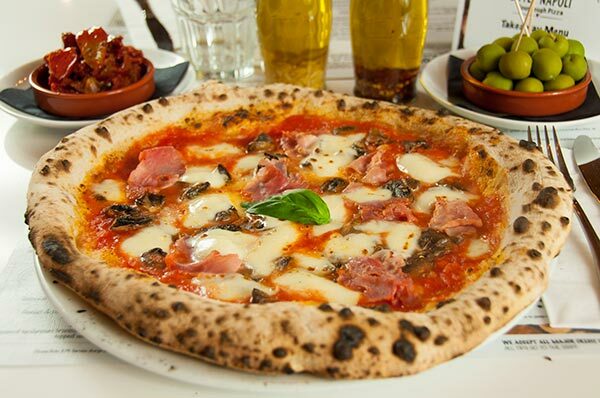 Our dough has a 48 hour long proofing process that makes our Neapolitan pizza light, full of flavour & easy to digest. 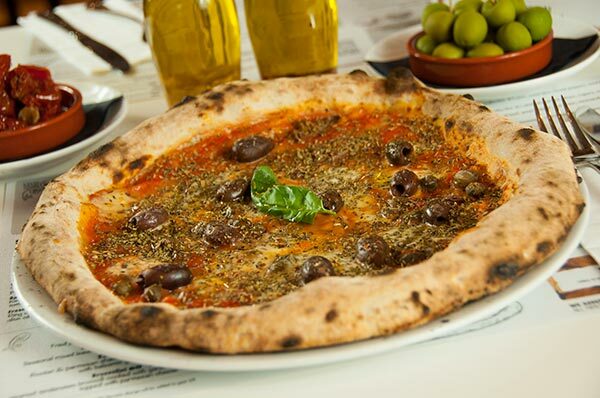 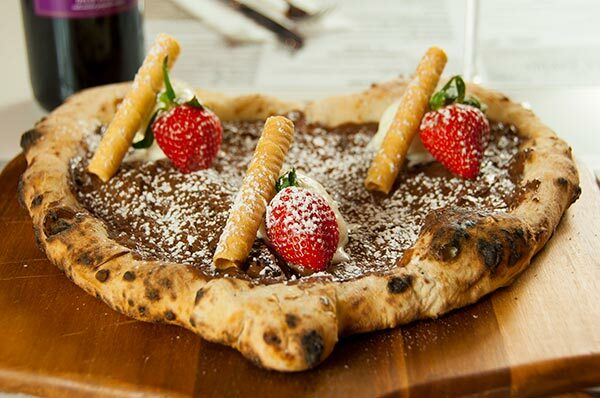 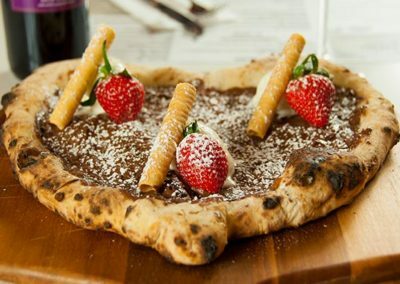 Our expert pizzaiolo proudly prepare our dough daily in our restaurants. 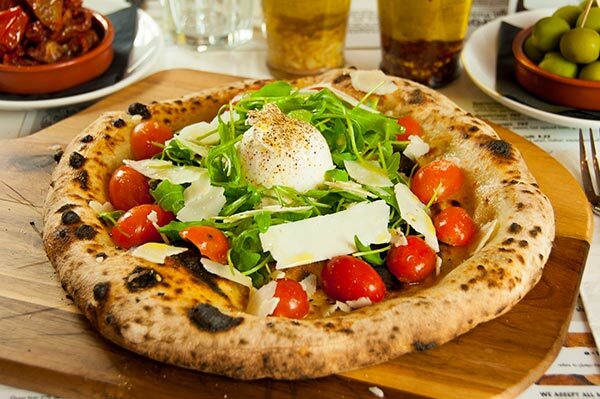 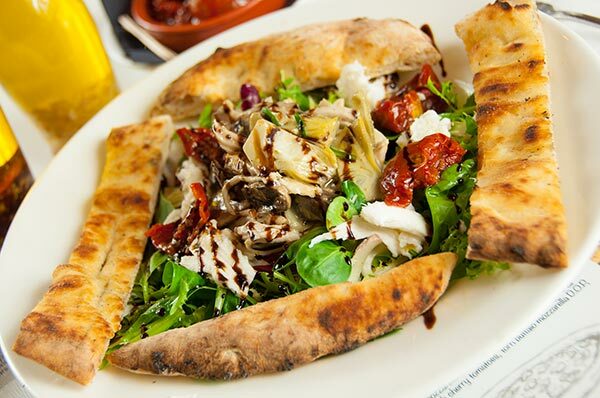 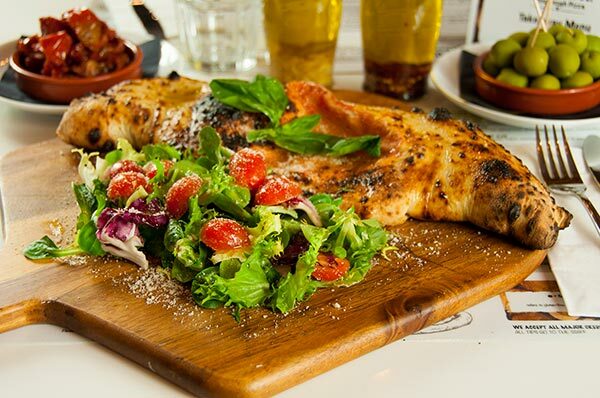 Biting into the perfect pizza is just heaven! 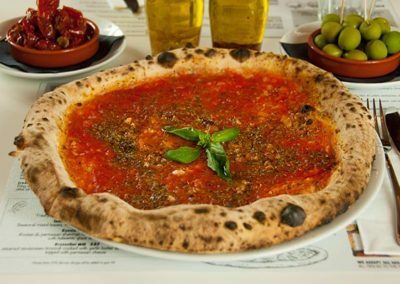 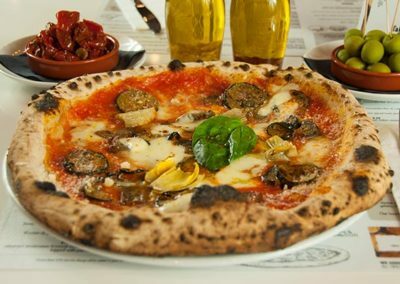 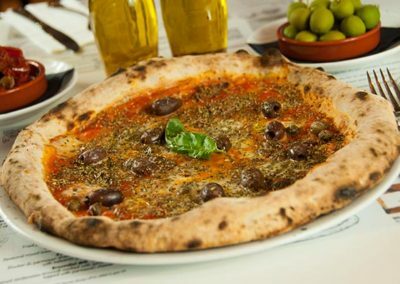 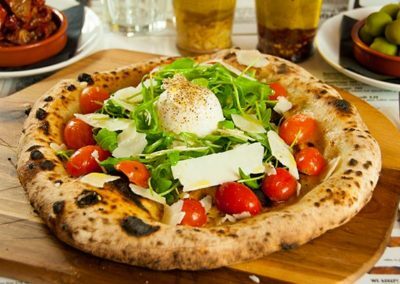 While you will find excellent pizza all over Italy, there is one place that’s absolutely the top – Naples. 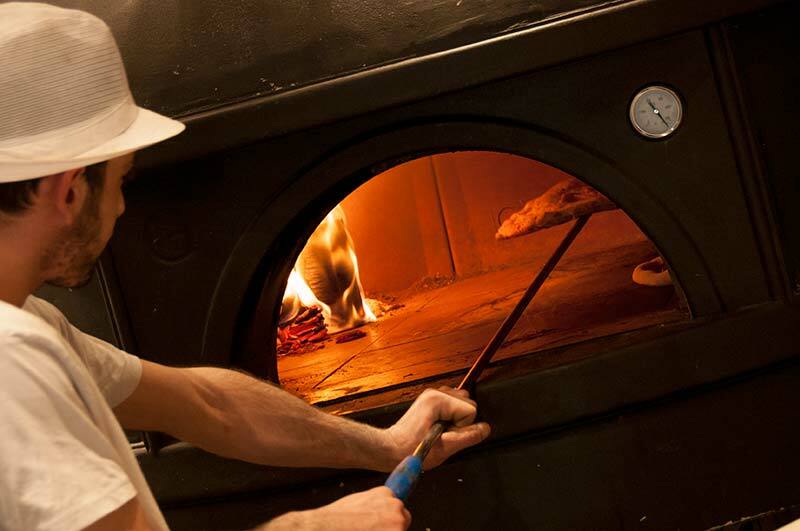 This is where pizza was born & where it’s still king. 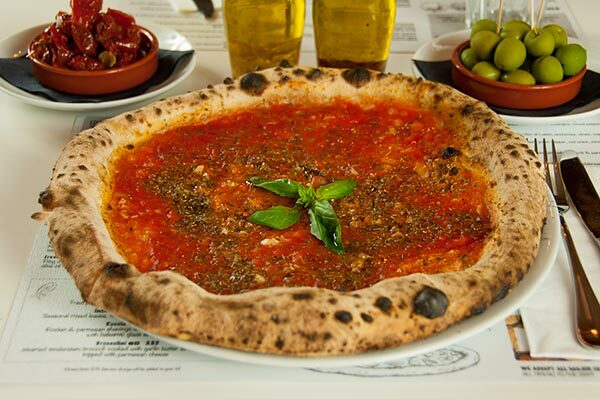 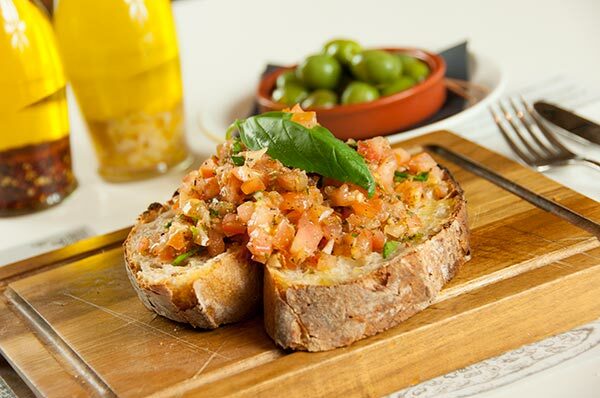 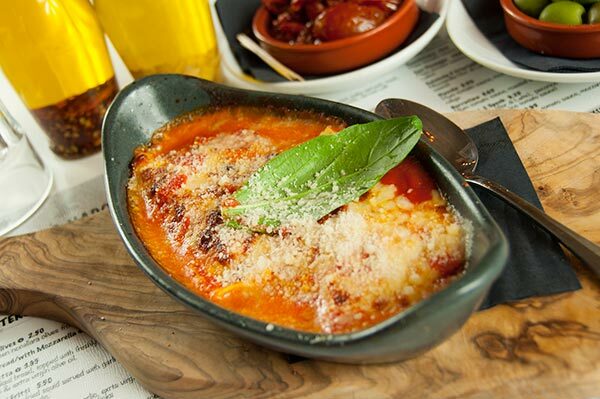 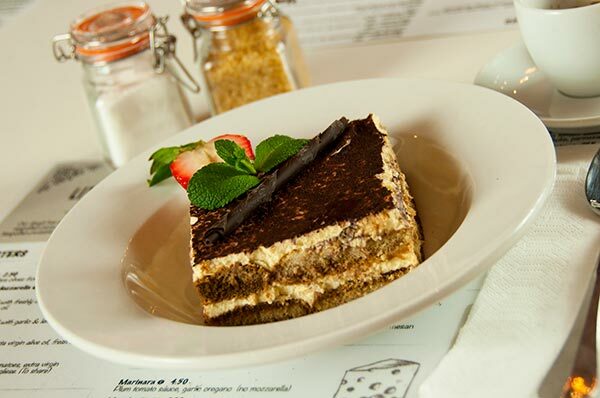 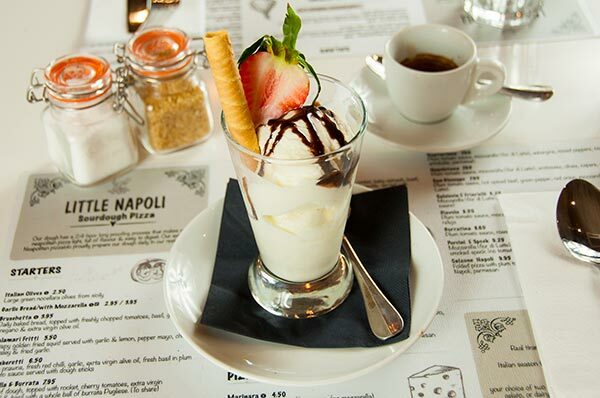 We only use ingredients we source ourselves from in and around the Naples region, just like we do back home in Italy. 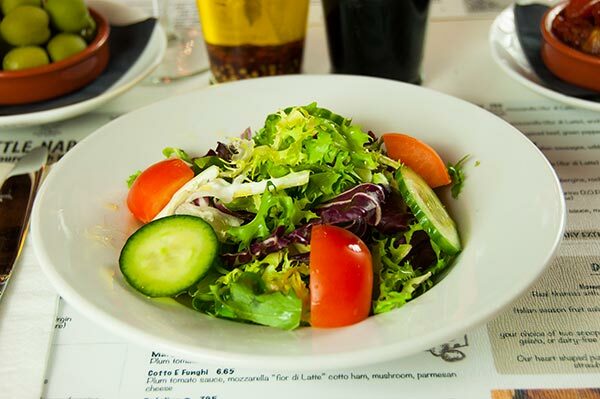 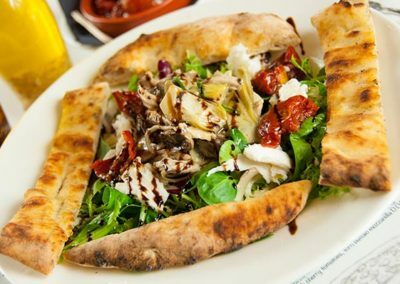 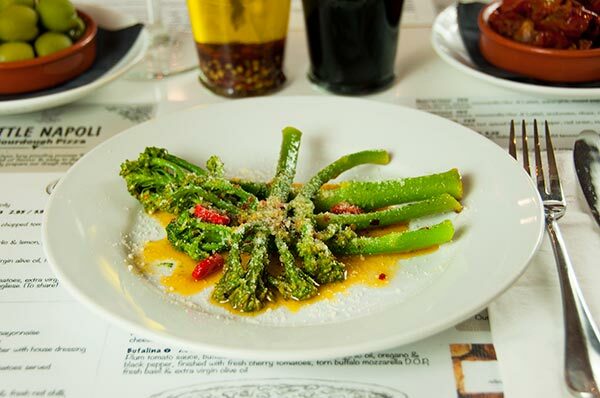 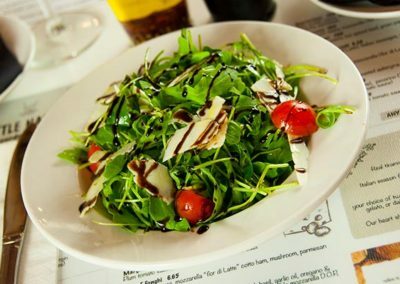 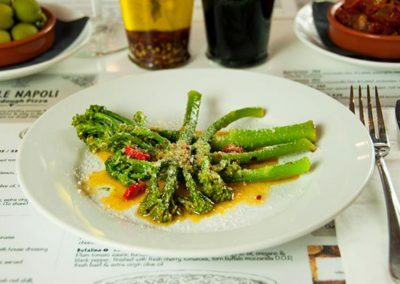 We have both vegetarian and gluten free options available in our menu. 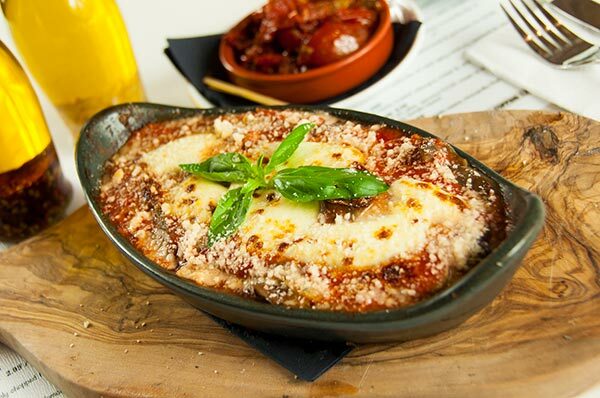 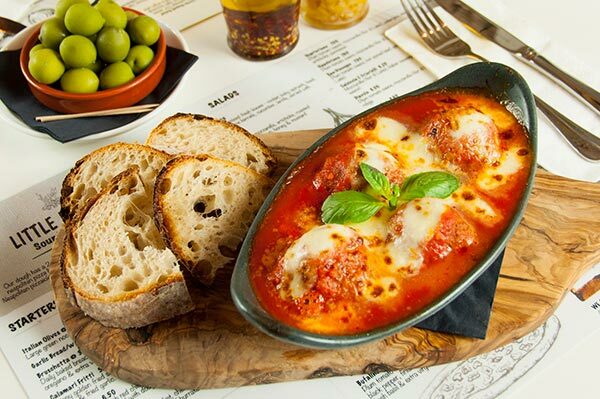 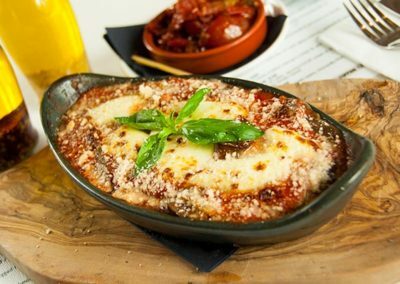 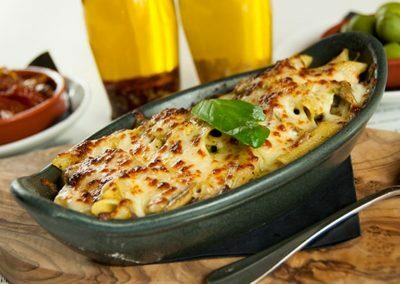 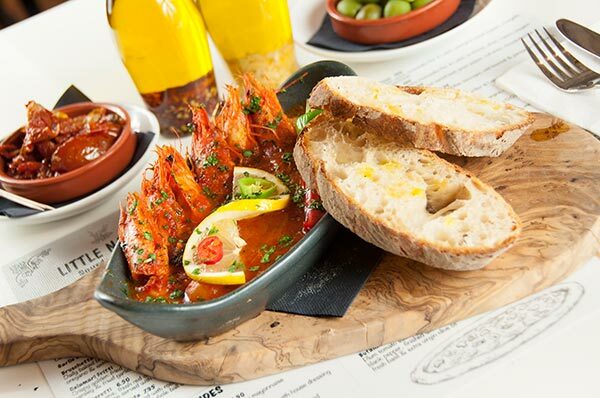 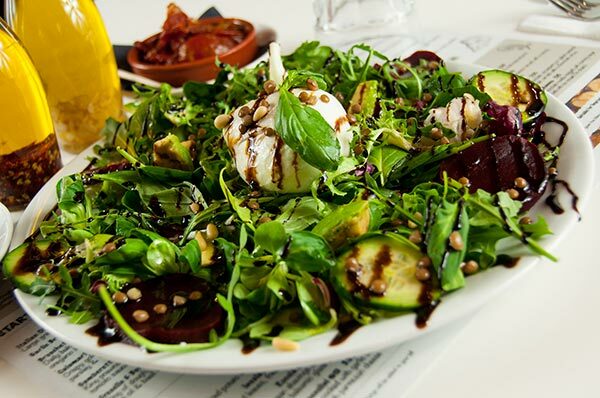 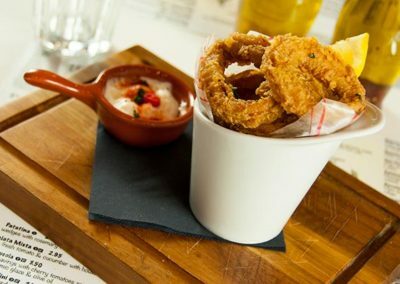 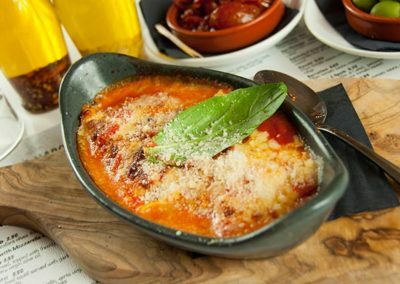 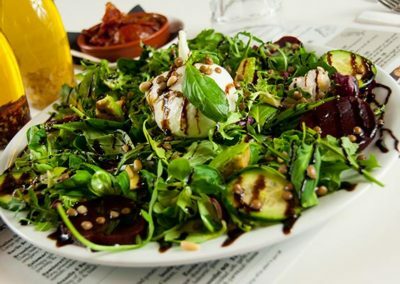 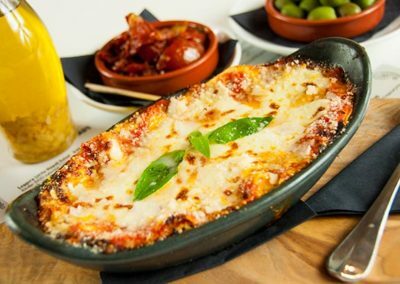 Our gluten free dishes are made with appropriate measures in place to avoid contamination with gluten as accredited Coeliac UK. 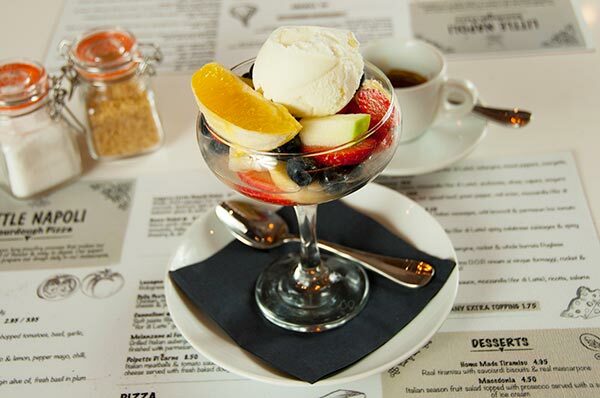 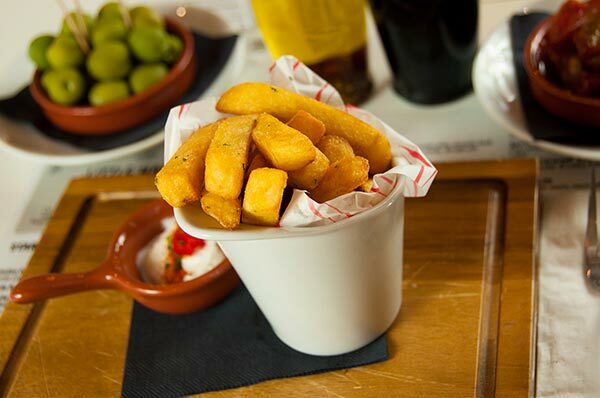 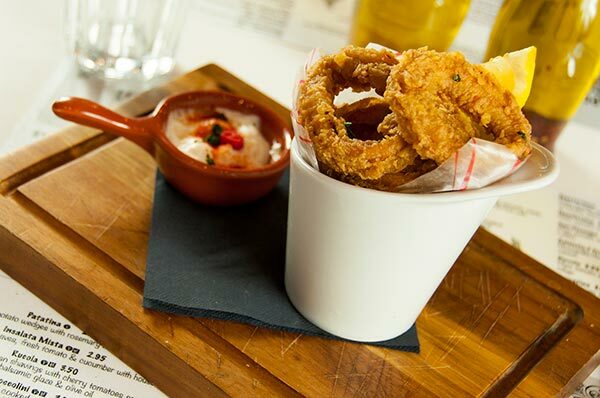 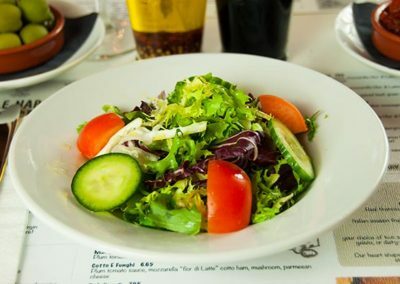 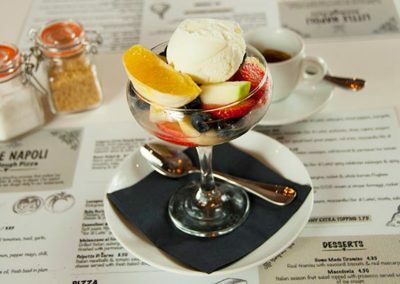 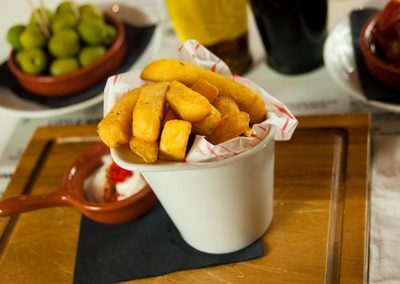 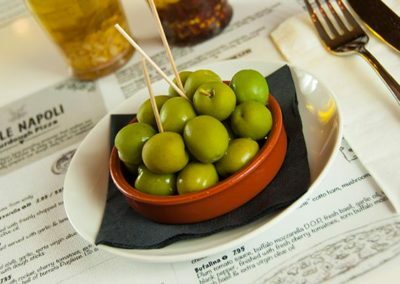 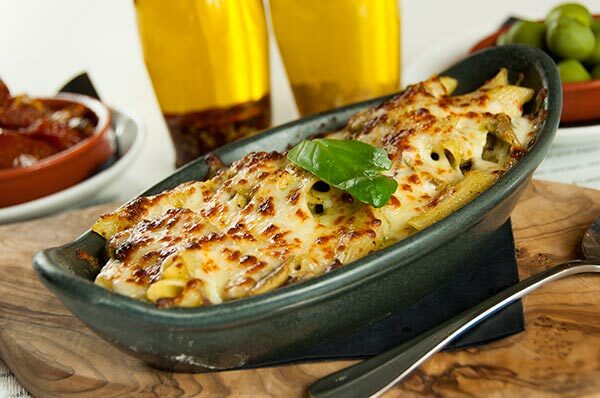 Our dishes are made fresh to order & if needed please ask a member of our team for more information. We are looking forward to seeing you in one of our restaurants. Choosing us for your special event is the ultimate compliment. 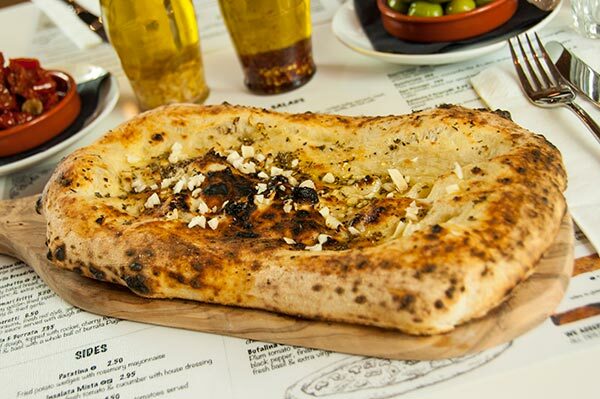 We get to repay you by making it the best pizza party you ever planned. 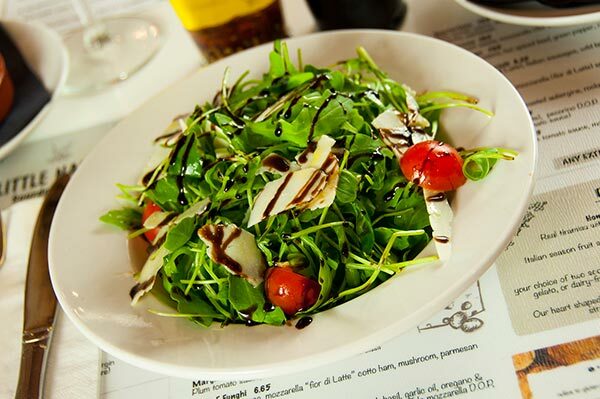 Contact us via the contact form on our website or via phone to further discuss your requirements. 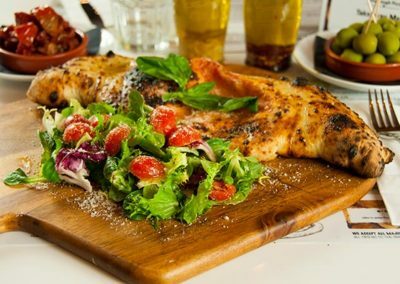 Click below and book your table now! 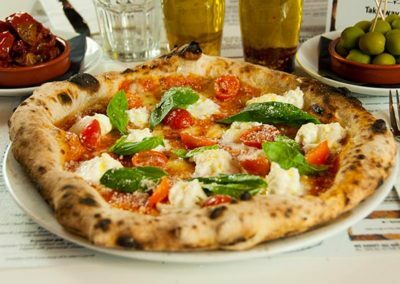 We are always looking for people with passion about authentic Neapolitan Pizza, good food, and great customer service. 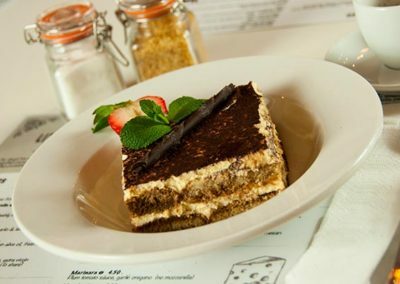 You think you are the right person to join our team? 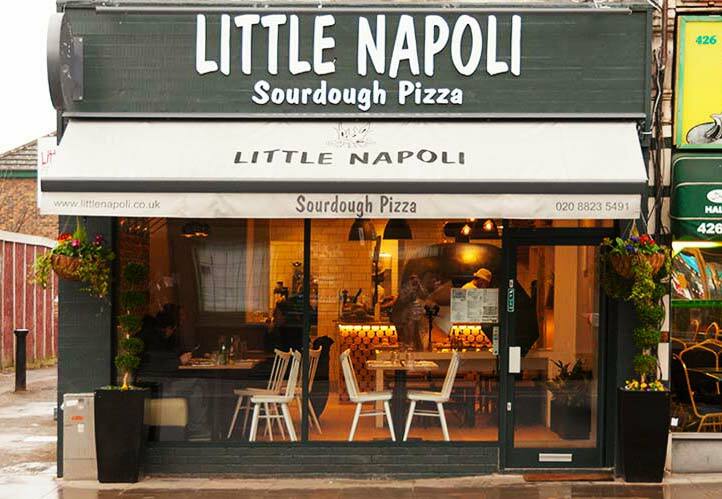 Send an email with your CV attached to do email adress below.